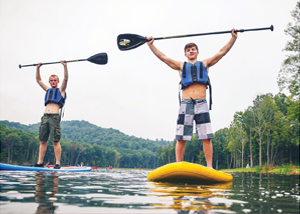 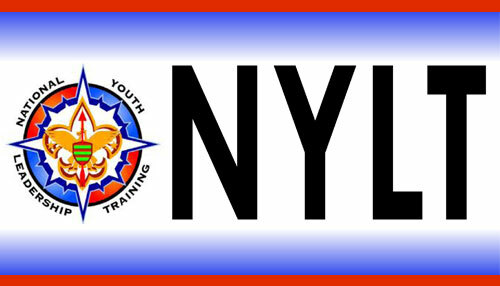 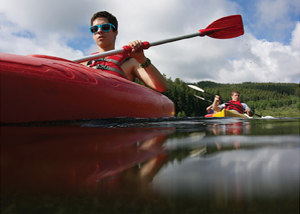 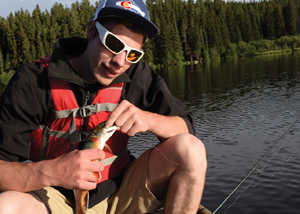 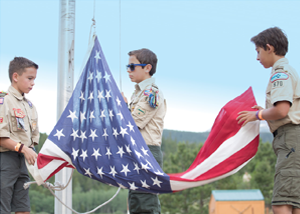 No Scout should miss out on the fun and excitement of summer camp because they can't participate with their own troop. 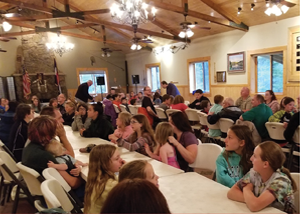 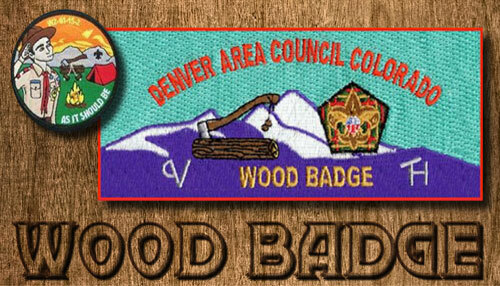 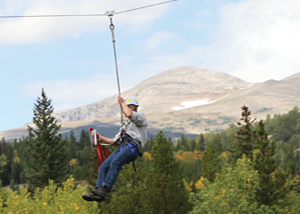 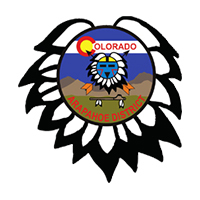 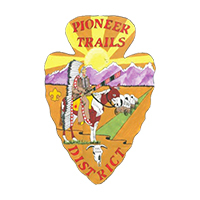 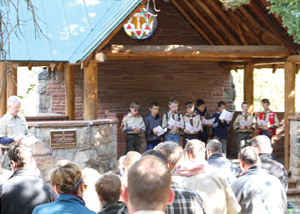 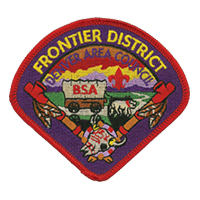 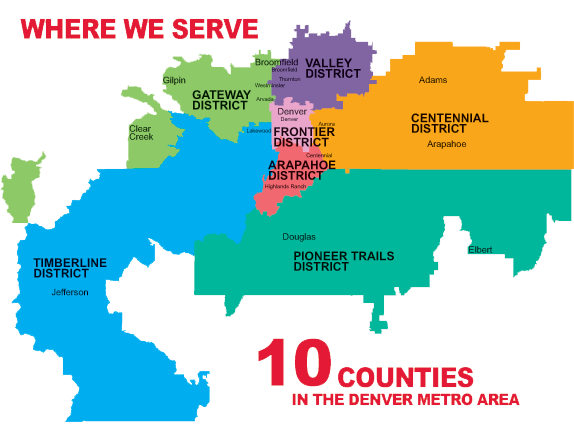 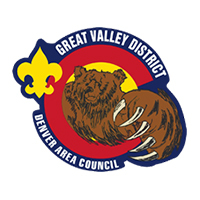 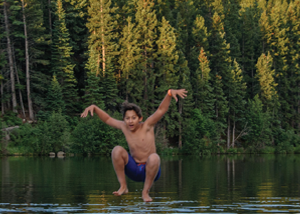 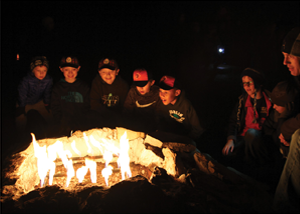 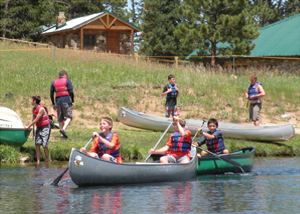 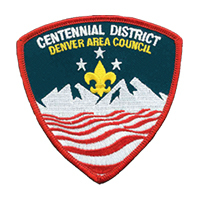 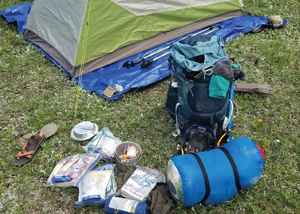 That is why the Denver Area Council is proud to offer Tahosa's Mountaineer Program; a provisional troop that provides Scouts unable to attend summer camp with their own troop or Scouts who want to attend an additional week an opportunity to not miss out on the fun. 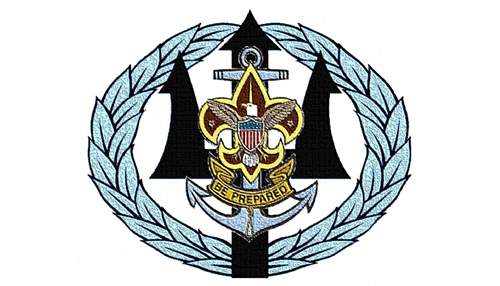 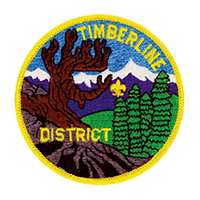 This unique program groups Scouts from various different troops into a single patrol, offering them a similar experience as Scouts who attend summer camp with their traditional troop. 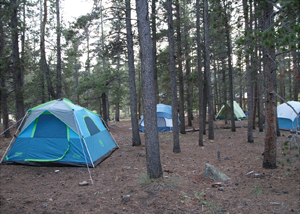 Fill out the Mountaineer Registration Form and submit it to the Camping Department. 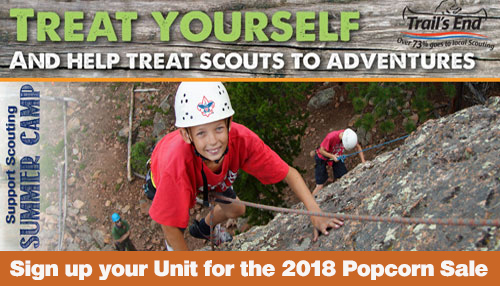 Coming without your troop is easier then you think! 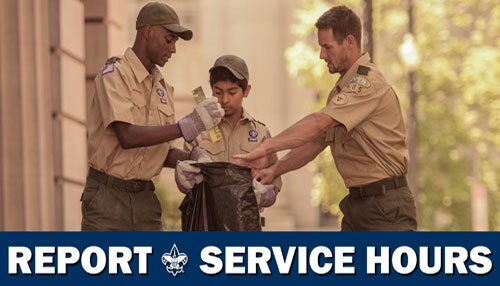 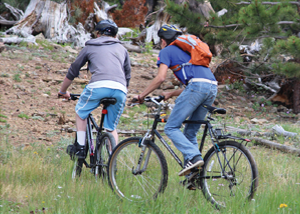 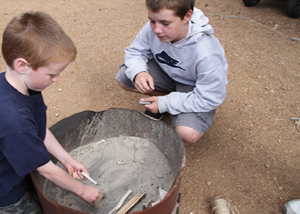 You only need to provide the Scout's personal gear (clothing and equipment) and a way to get them to and from camp. 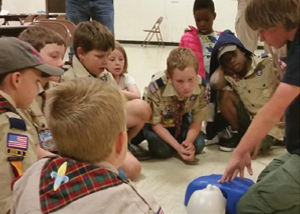 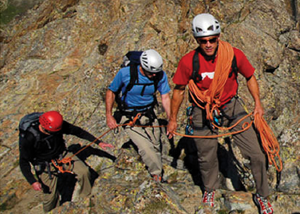 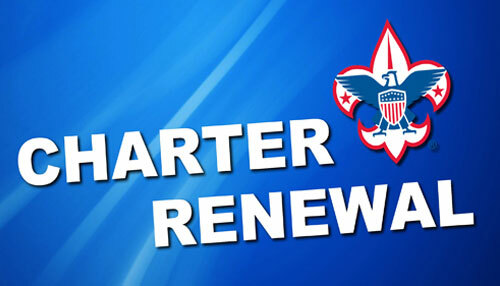 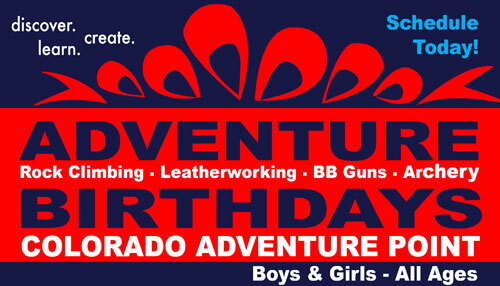 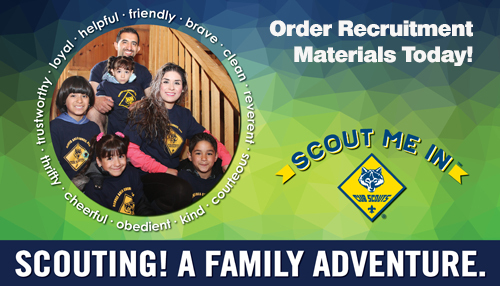 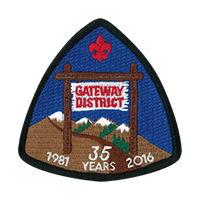 We will provide the experienced adult leadership, patrol gear, and all the fun your Scout can have. 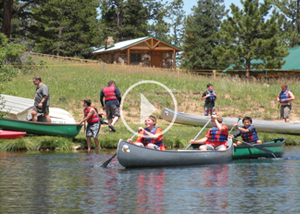 Experience All Camp Has To Offer! 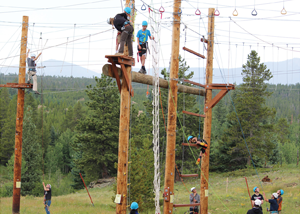 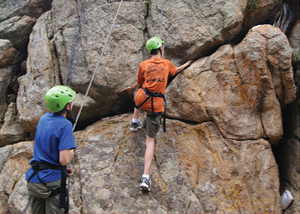 Over the course of the week, Scouts will take part in all the exciting programs Tahosa High Adventure Base has to offer. 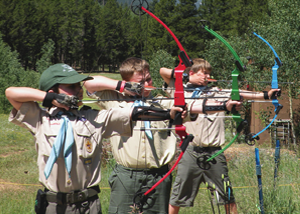 From earning merit badges to shooting rifles to attending an offsite adventure trek, participants will have the adventure of their lives! 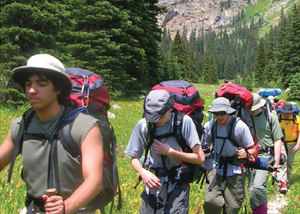 Participants will also learn more about essential scouting principals, working together as a team, challenge yourself on the Tahosa COPE Course, build a pioneering project and overcome challenges throughout the week as one cohesive unit.